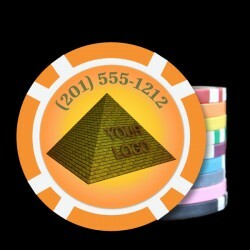 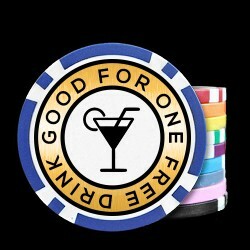 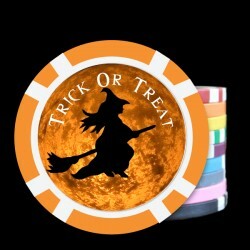 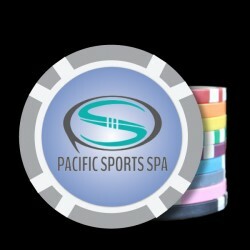 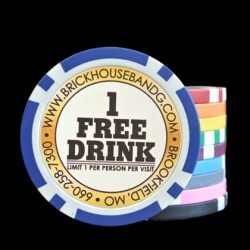 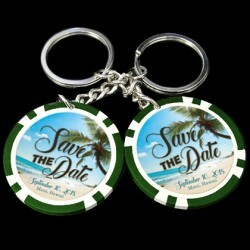 Custom Poker Chips for birthdays, parties and more. Use our design for the front with the name of the birthday boy / girl. 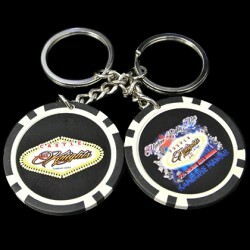 You can have the same imprint on the back or add a picture or your own design if you like. 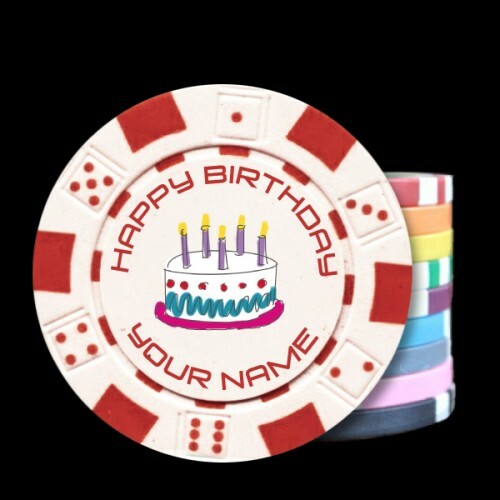 These personalized poker chips with photos are great to make any birthday even more special! 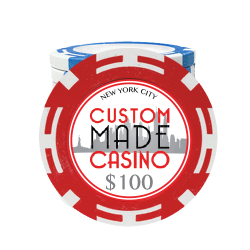 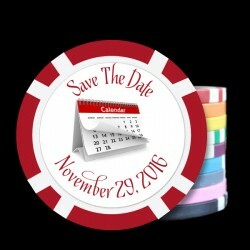 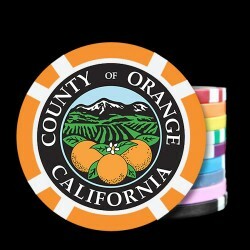 Create your custom birthday poker chips today!